For quick, tasty, very convenient break! Only fresh, natural, high-quality products in the practical tray to eat at work, when travelling, o at the gym. 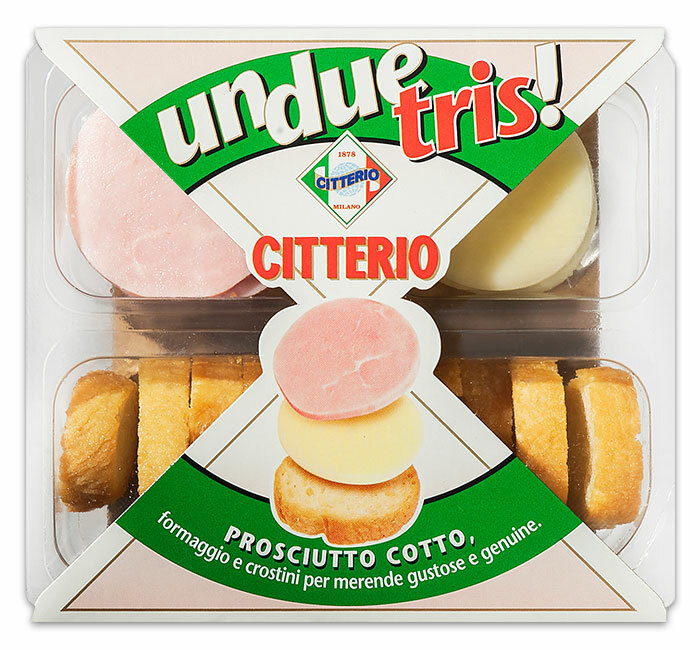 Many slices of delicious Cooked ham and cheese to eat with crunchy slow rise croutons kneaded by hand. Ideal for a quick meal or a snack.